About Us | Cleaning Bros Ltd.
My name is Emil Dinev and I am the owner-operator of Cleaning Bros Ltd., specialist cleaning and restoration company based in Romford, Essex. I have been involved in the cleaning industry since 2009. Back then I worked for a company that provided sub-standard quality of work. At that point I could recognise that there was a great demand for a high quality specialist cleaning services in London and Essex. This motivated me to set up my own company where the satisfaction of my clients would come as priority No 1. Be willing to provide my clients with the best service possible. EVERY TIME! You see having all of the above, but the last one is not enough. I believe It’s the inner desire to give my clients first class service that sets me apart from the crowd. I serve booth domestic and commercial customers in Romford and surrounding areas and throughout London. – Christopher Guy (Europe) Ltd.
– Some of the most exquisite private homes in Central London. I have undergone very extensive training, taking various courses every year. Our training and affiliations and proof of our dedication to customer satisfaction and great results every time. Our mission is to bring all the good honest carpet cleaners in the UK together as active members of our association. Working together we hope to educate the general public and business decision makers, about the implications of choosing a service provider who does not have the required training or tools to safely deliver a quality cleaning service. When you need work doing around your home, finding reputable trades can be difficult. Can you really trust them? Checkatrade is a free service that gives you the background information you need to make a confident decision. We offer you a directory of trades and services who have been vetted to our high standards, for example by verifying their insurance, qualifications and professional memberships. Not only that, but we also monitor their work on an ongoing basis by collecting feedback directly from their customers. Since 1998 we have collected 1,263,521 customer reports which give you the facts about the strengths and weaknesses of our listed companies. You know what you are getting. Recommendation, reputation, and a standard you can trust. 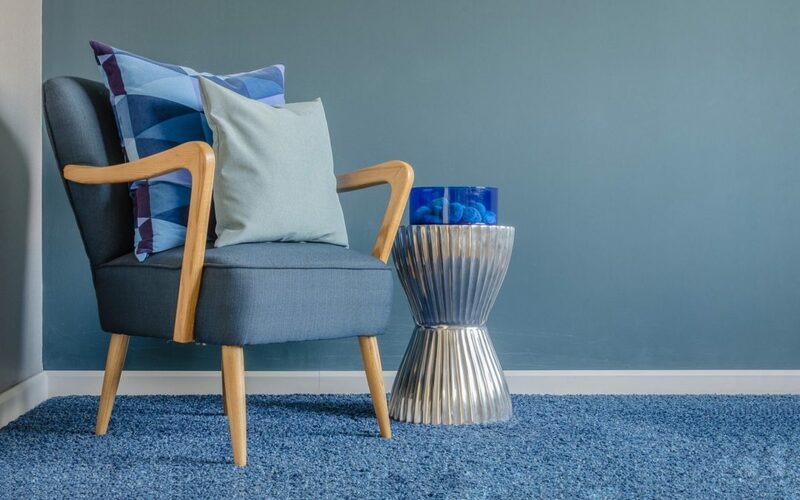 The National Carpet Cleaners Association is the only nationally recognised trade association dedicated to the cleaning of carpets, hard flooring and soft furnishings. The NCCA membership comprises fully insured companies and professionally trained technicians that follow a Code of Practice and are recommended for a full range of services related to the carpet and upholstery cleaning industry.